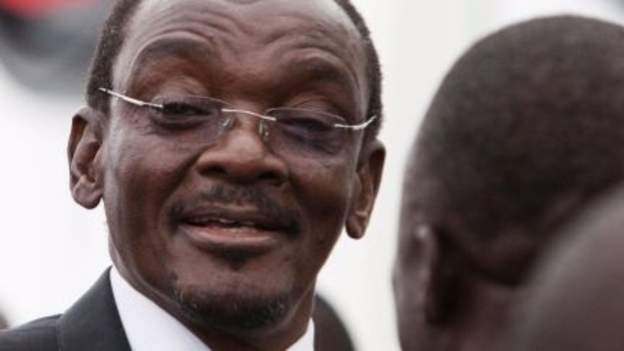 Zimbabwe’s Vice-President Kembo Mohadi, injured in a grenade attack at a governing party rally on Saturday, has been airlifted to South Africa for treatment, Zimbabwe’s state-run Herald newspaper reports. President Emmerson Mnangagwa was quoted by the paper as saying his deputy was seriously injured but was now recovering. Environment Minister Oppah Muchinguri-Kashiri had also been taken to South Africa for an operation – and she is understood to be recovering as well, the paper said. Source : Zimbabwe’s state-run Herald newspaper and BBC Africa.